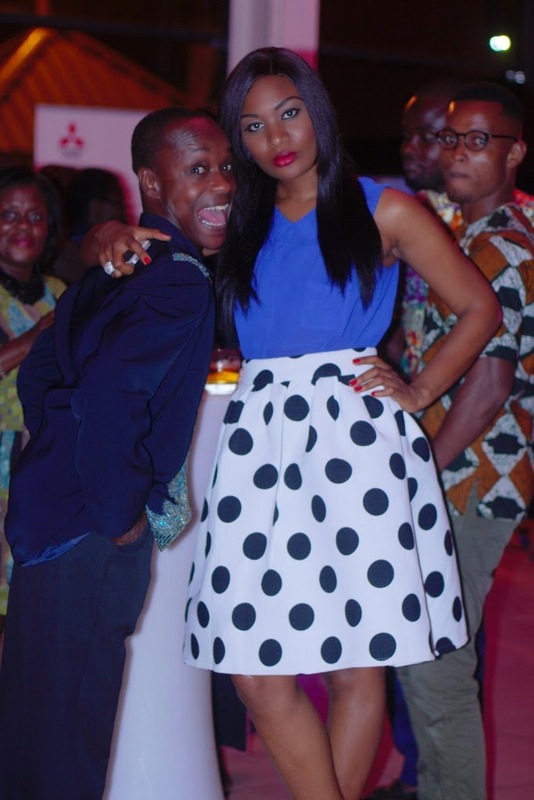 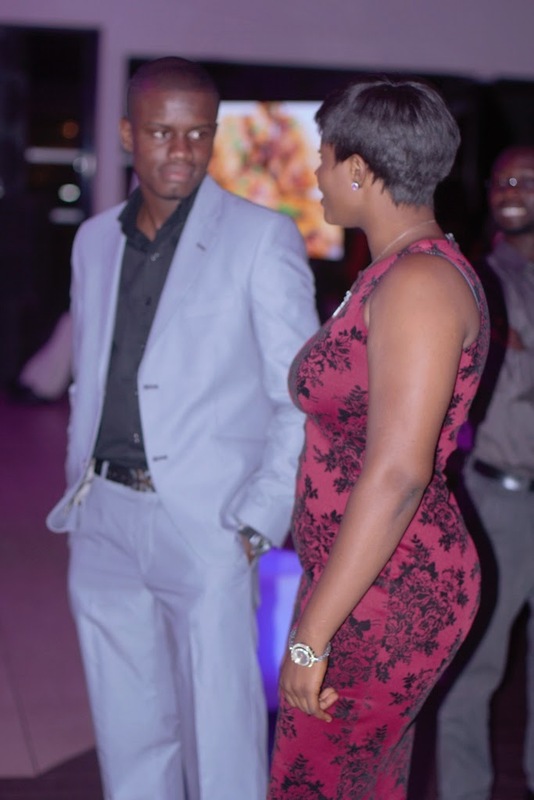 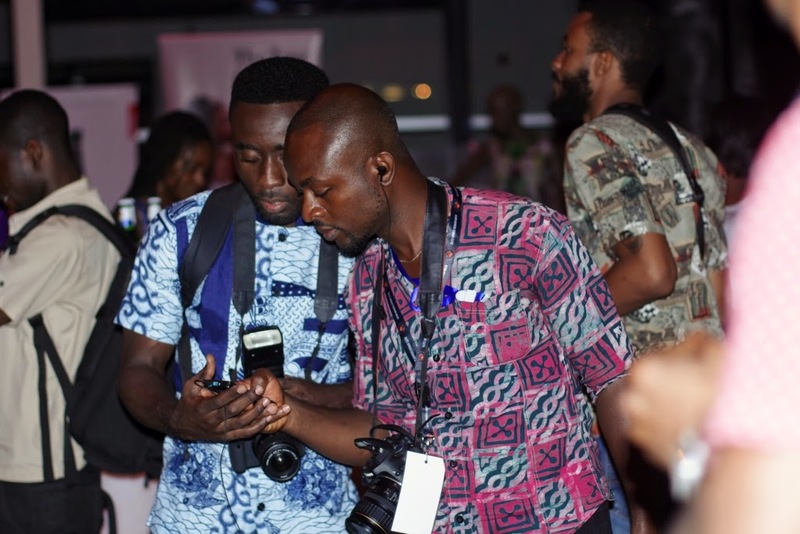 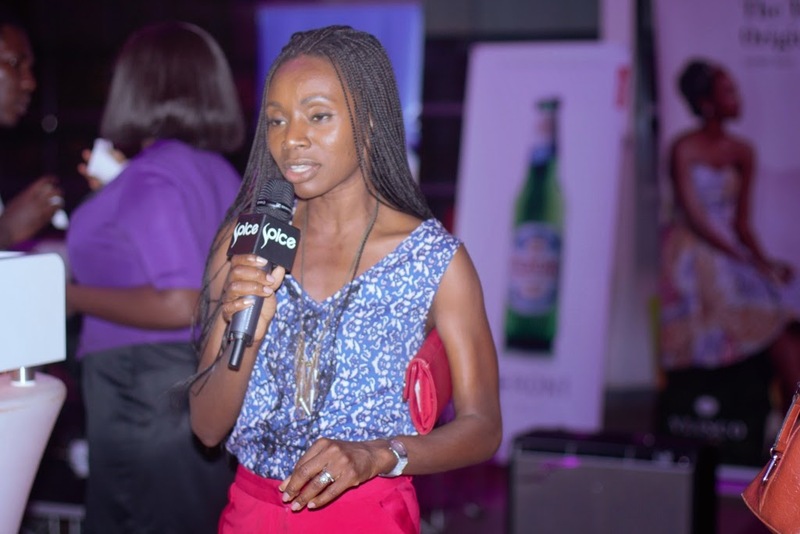 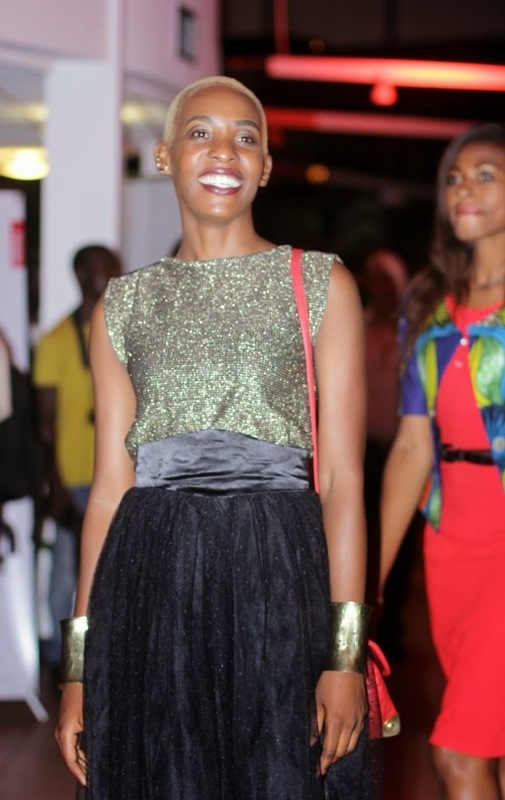 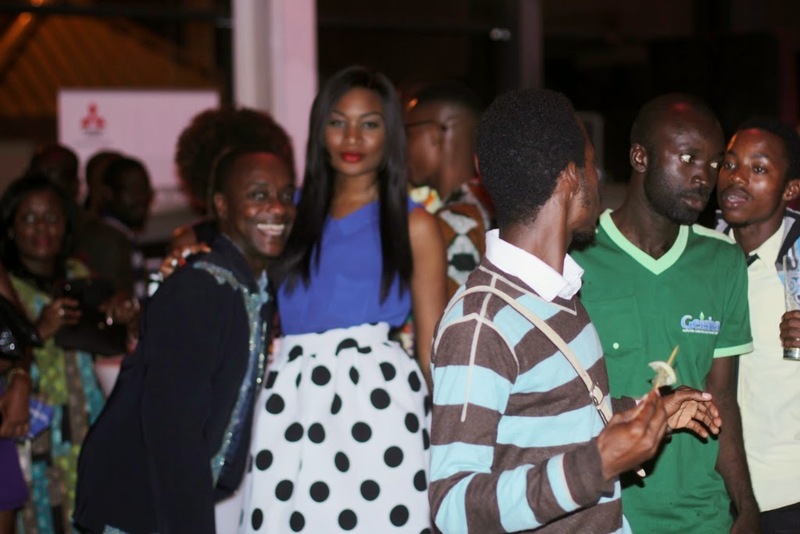 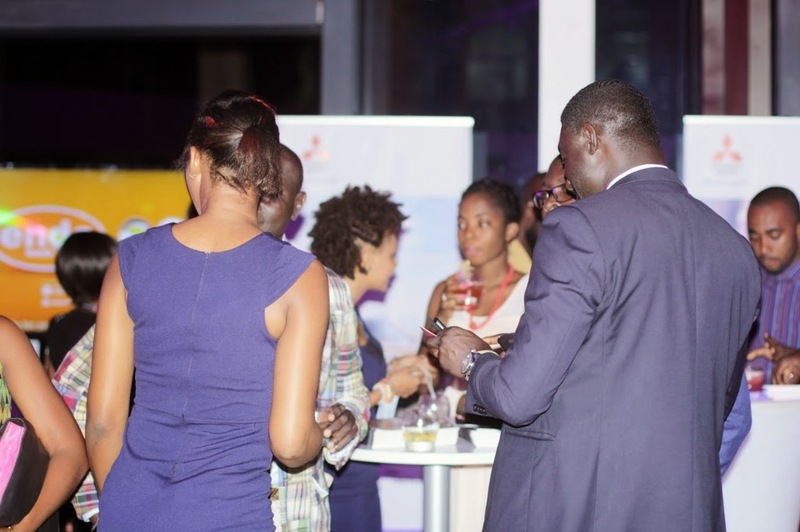 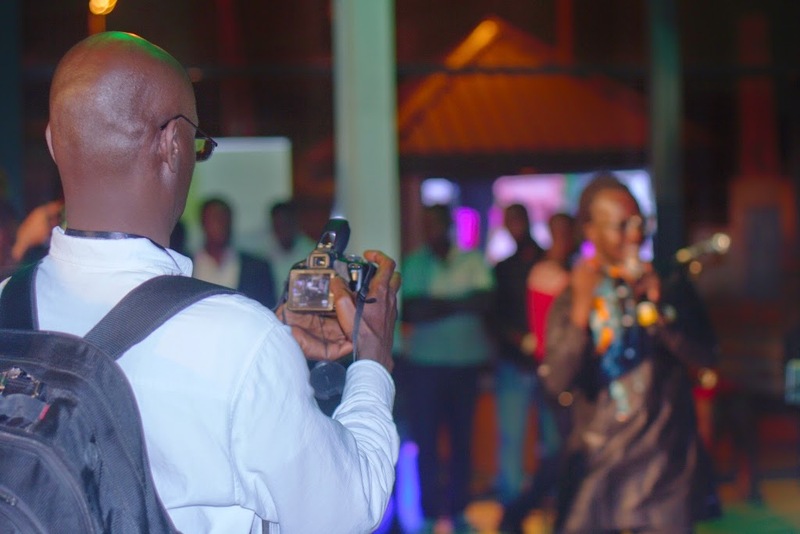 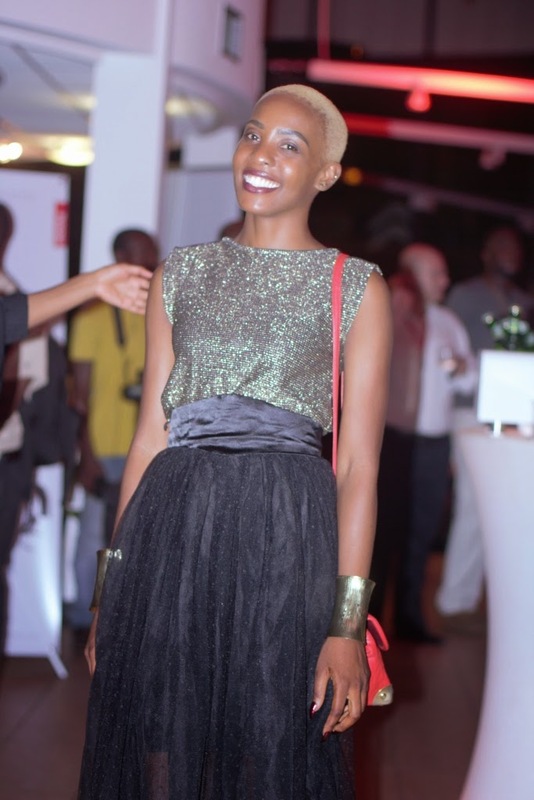 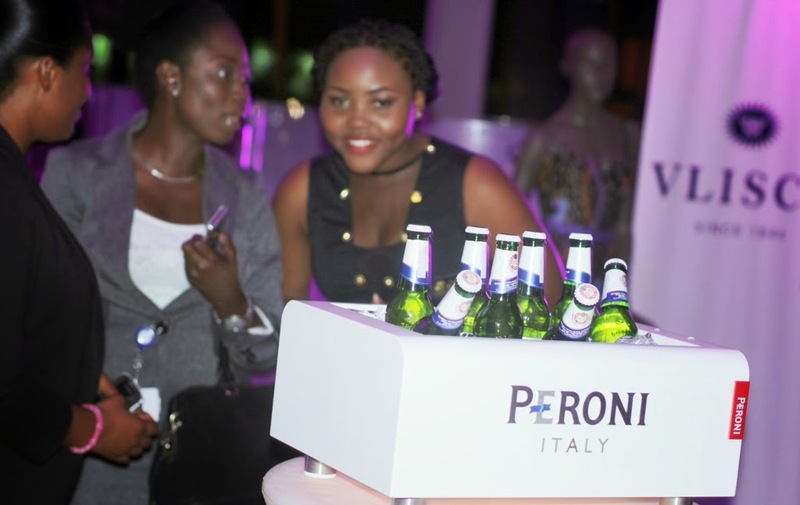 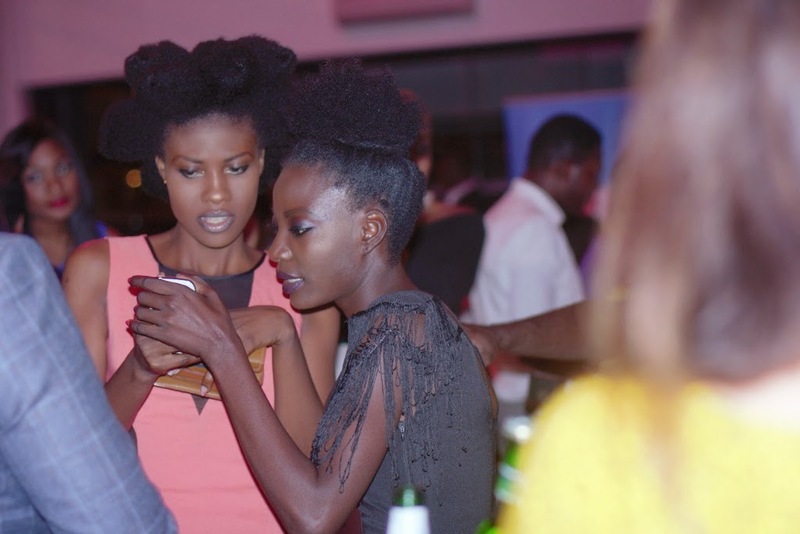 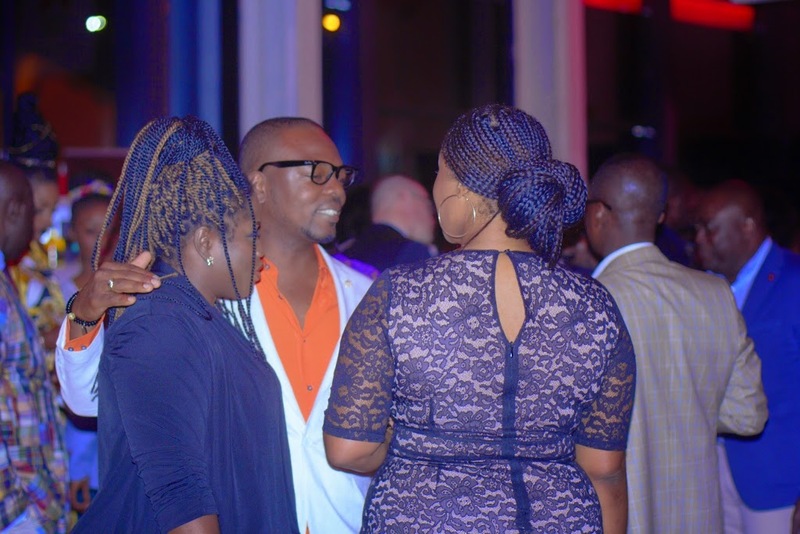 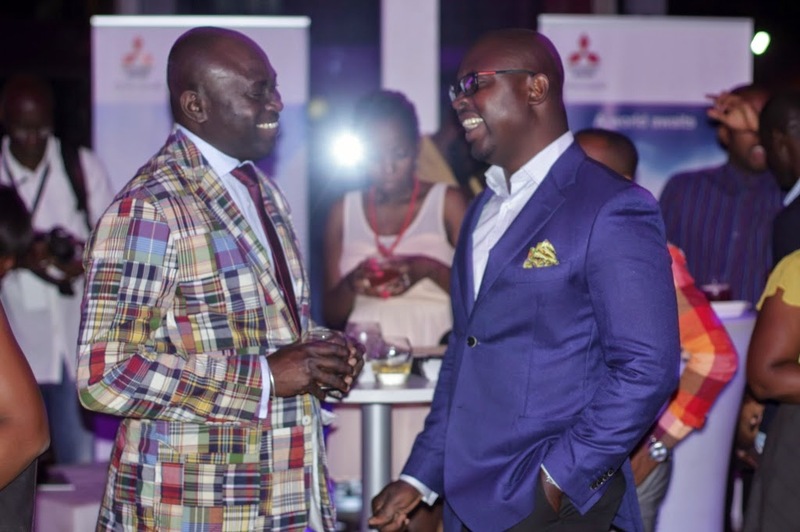 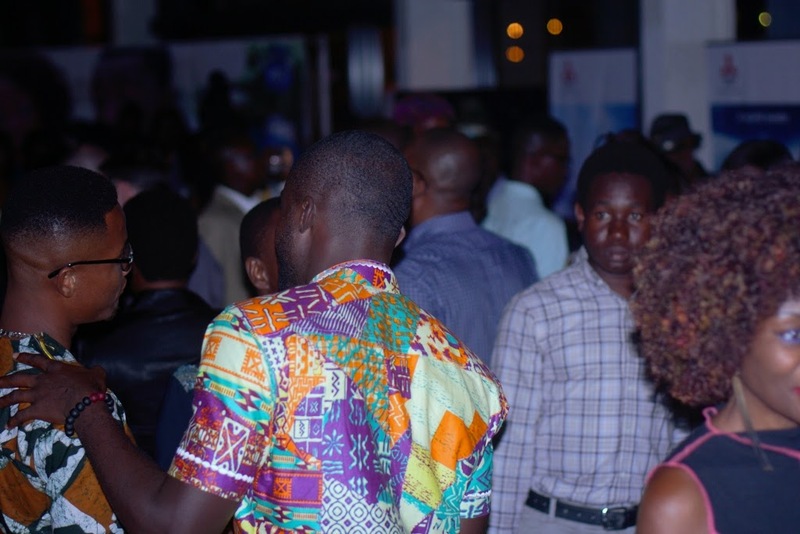 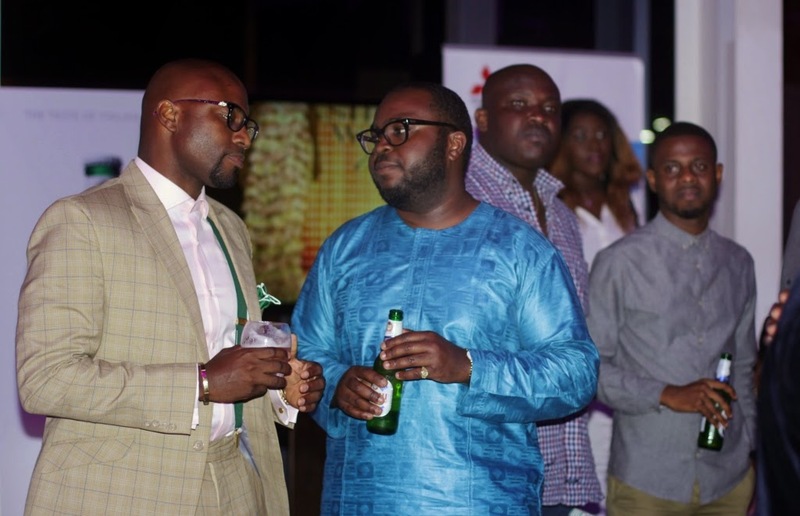 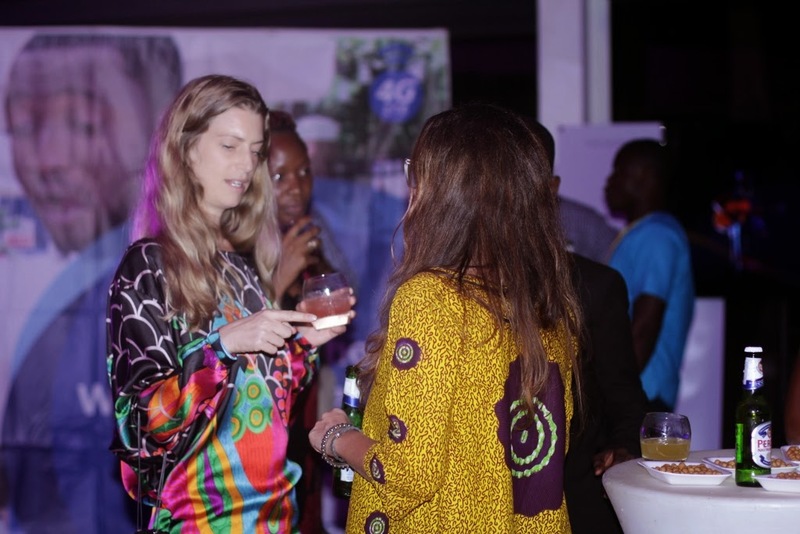 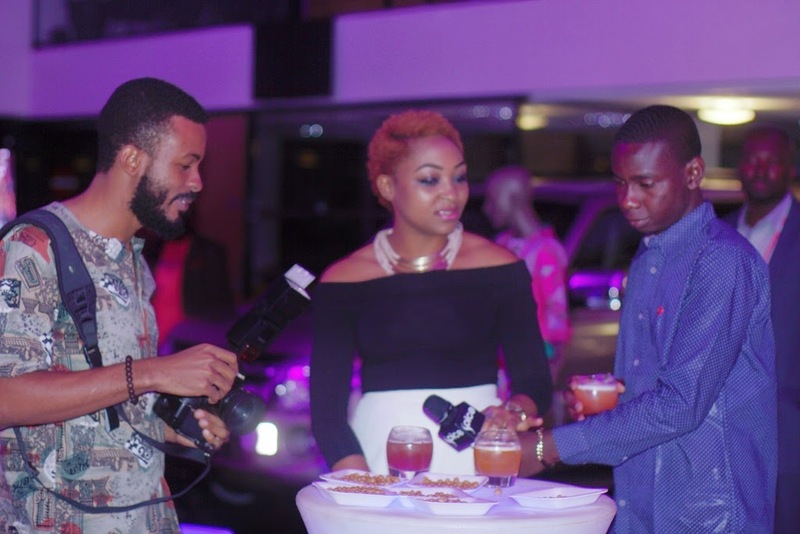 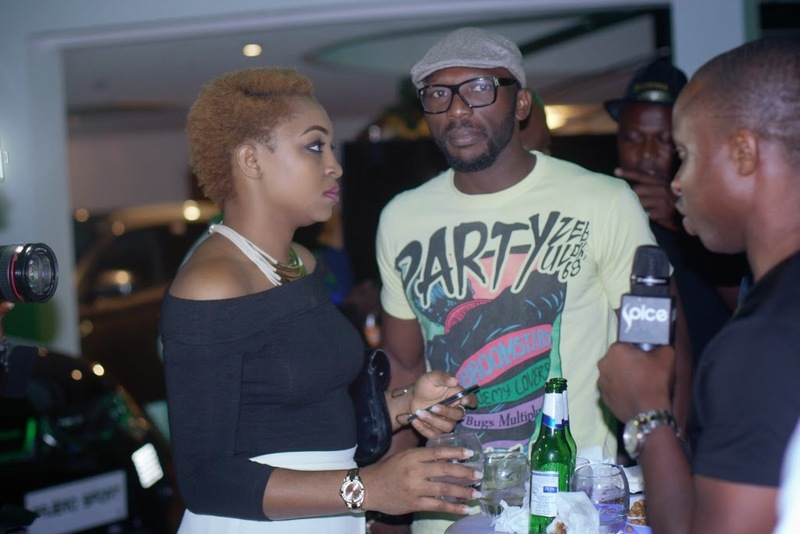 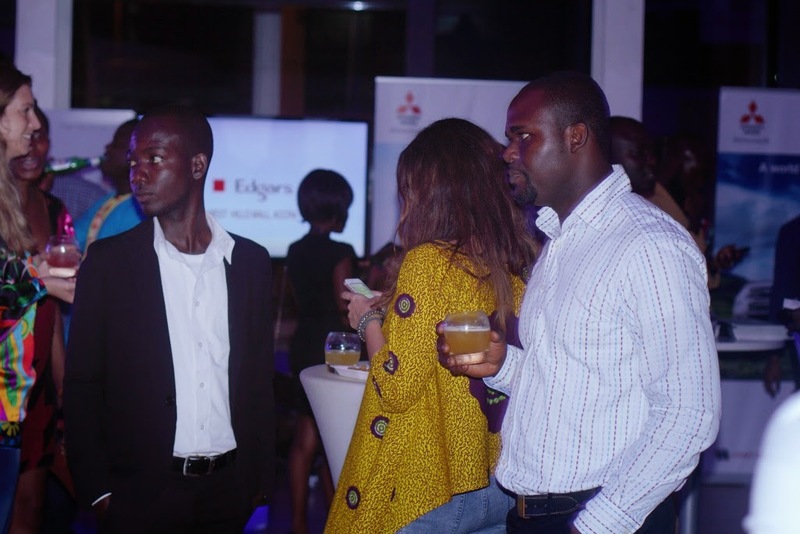 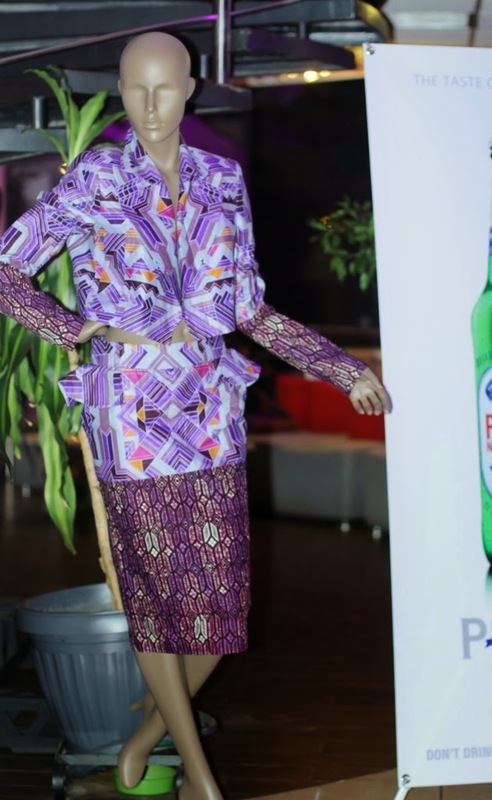 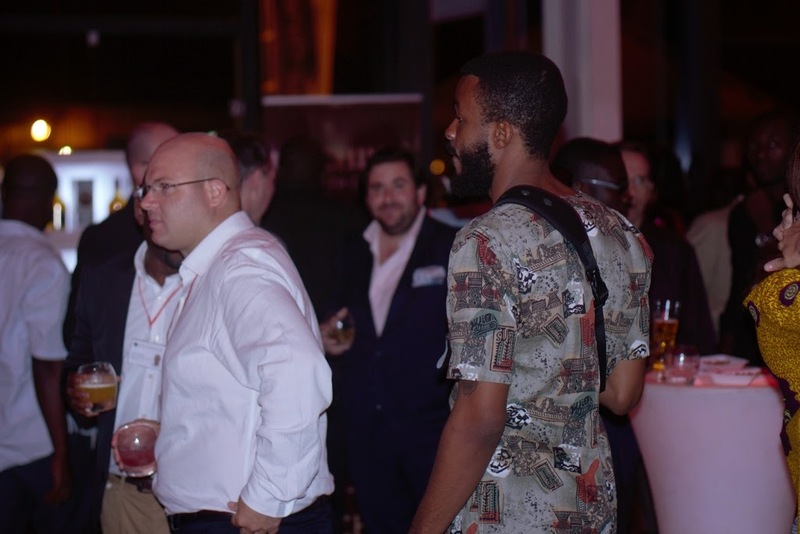 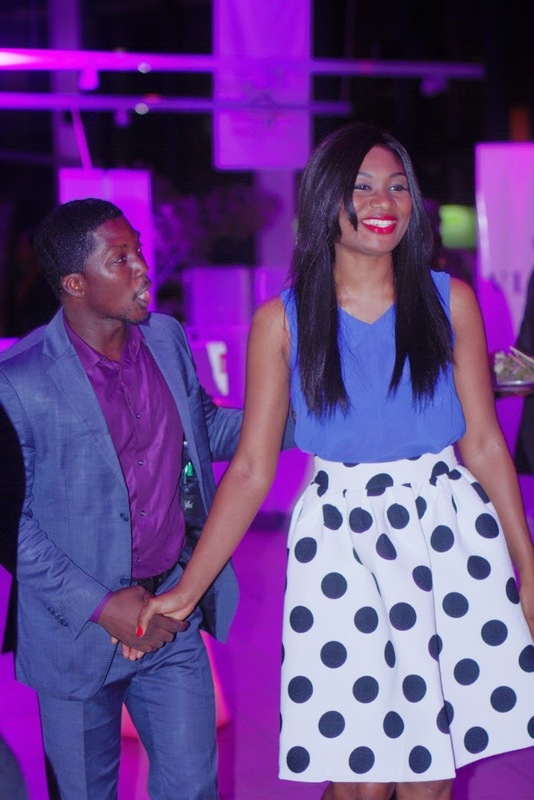 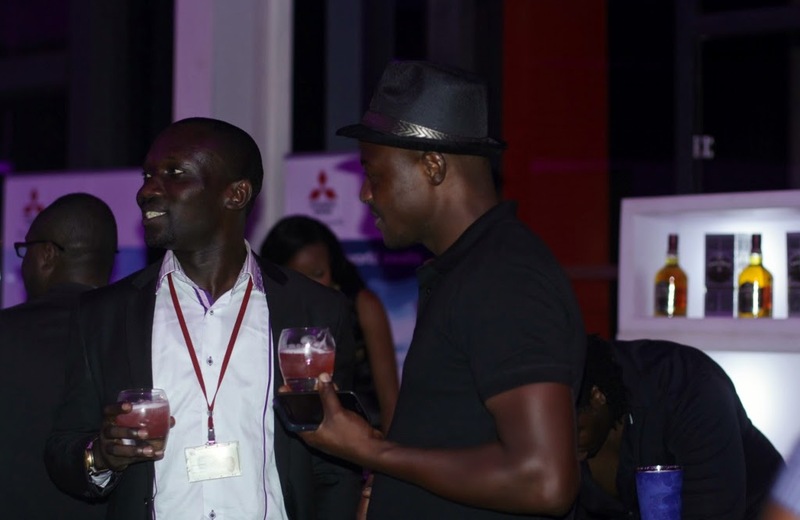 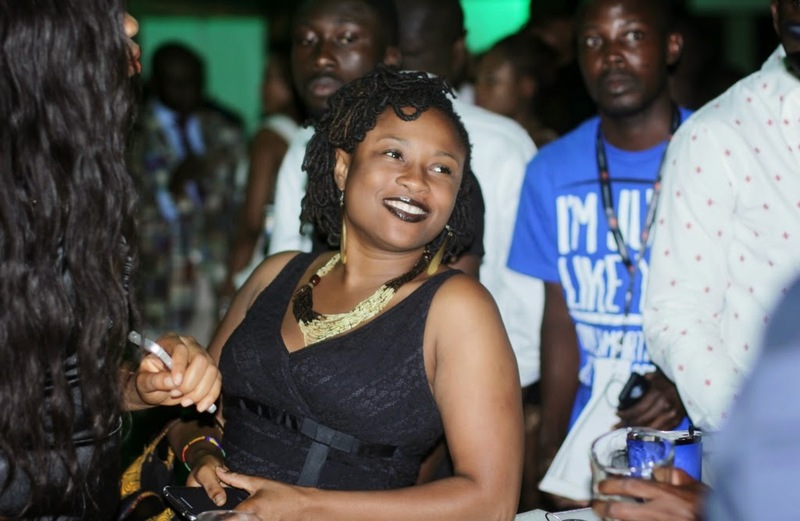 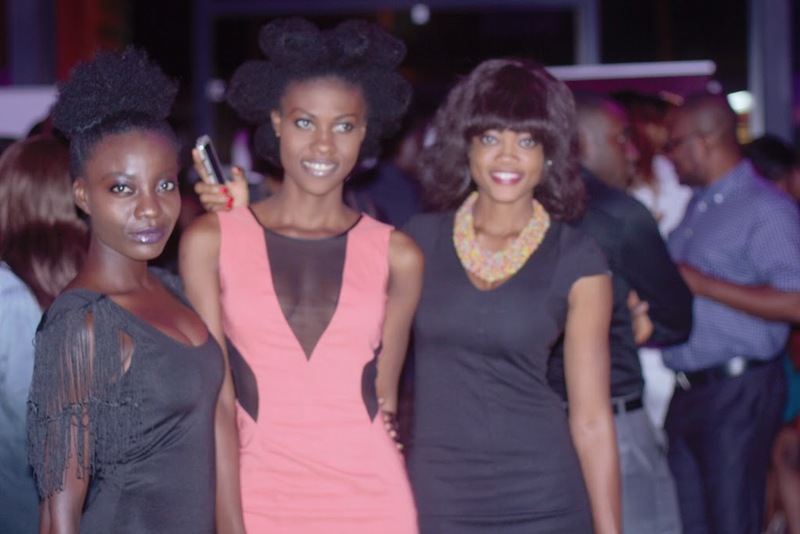 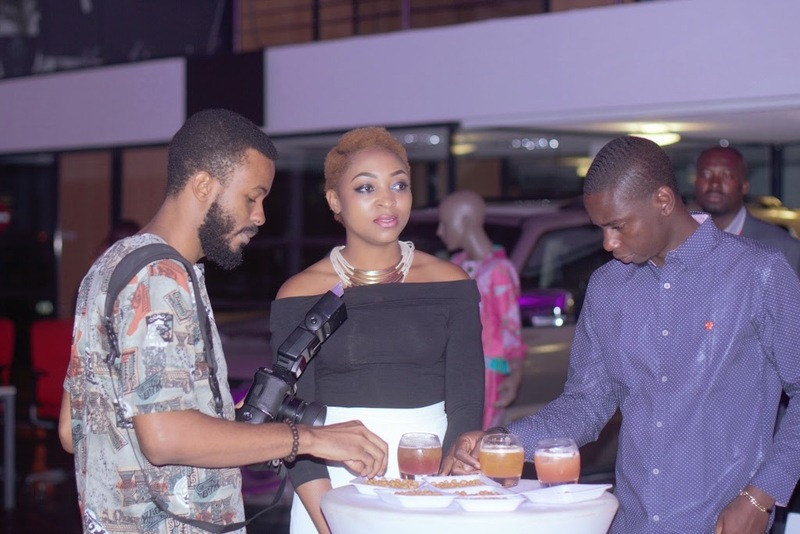 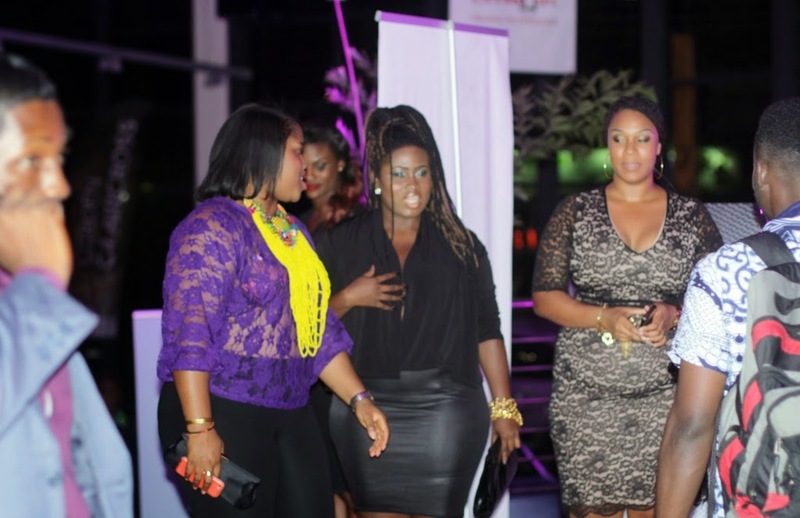 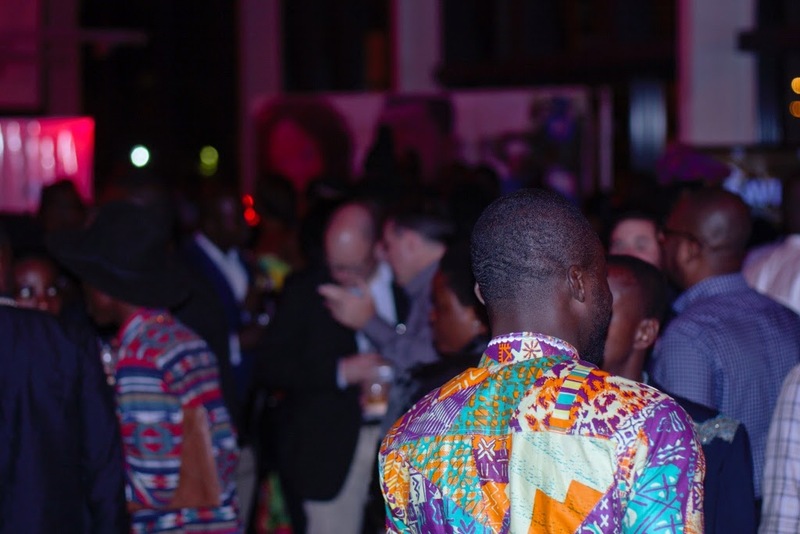 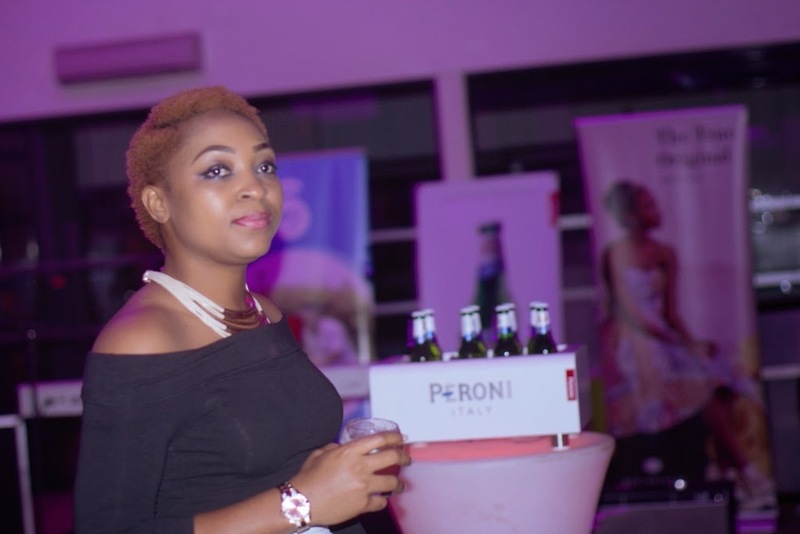 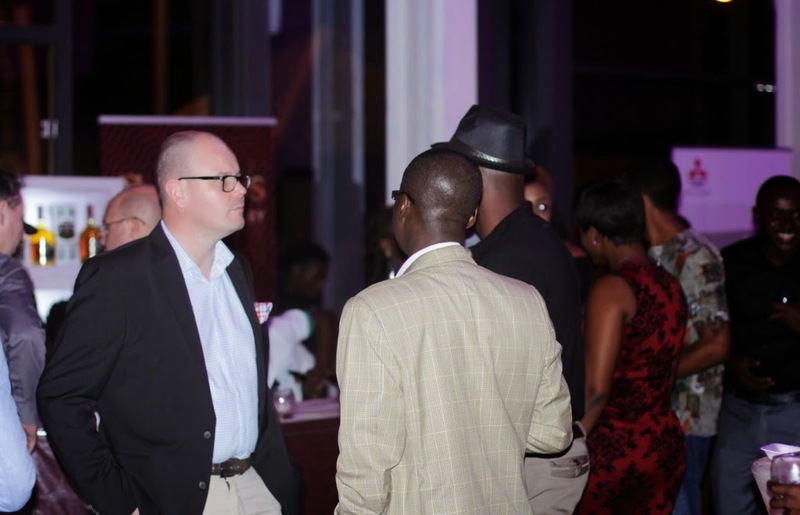 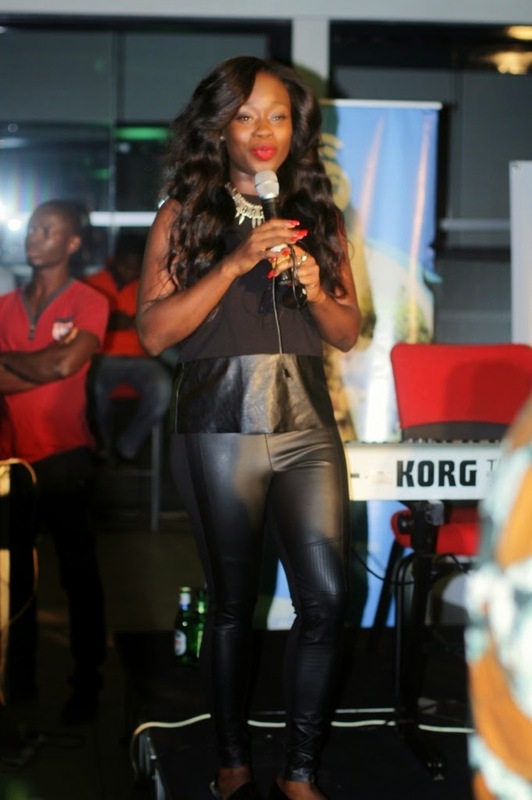 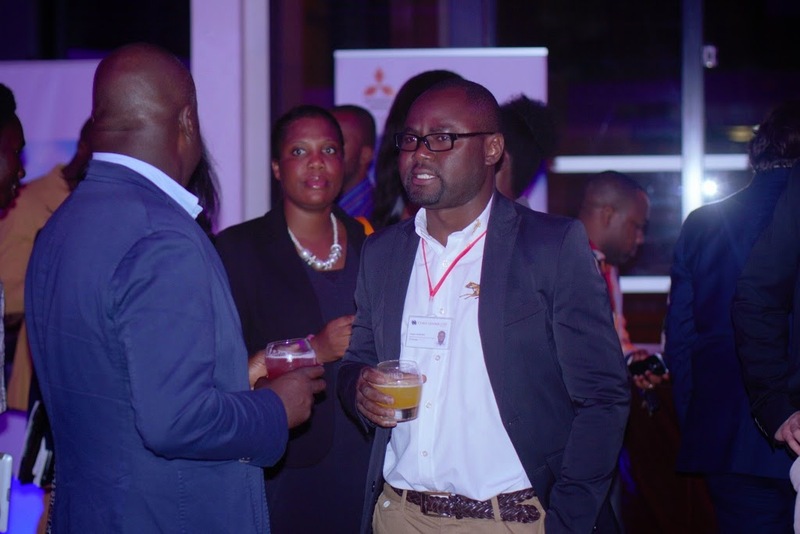 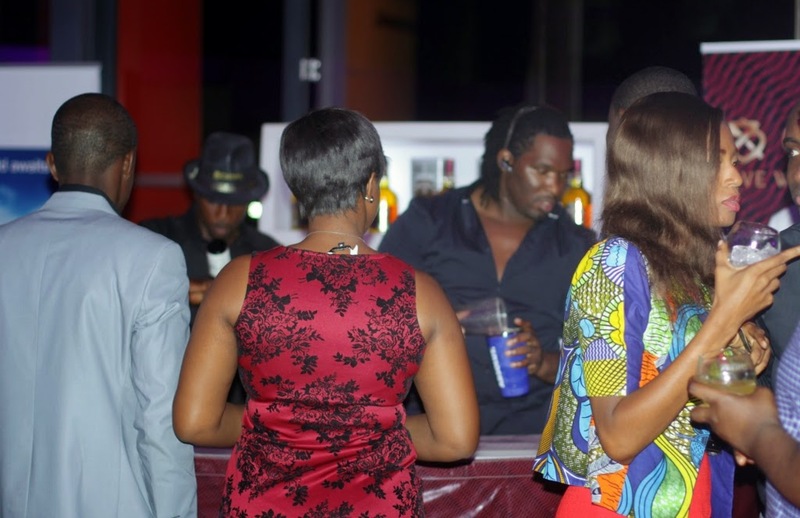 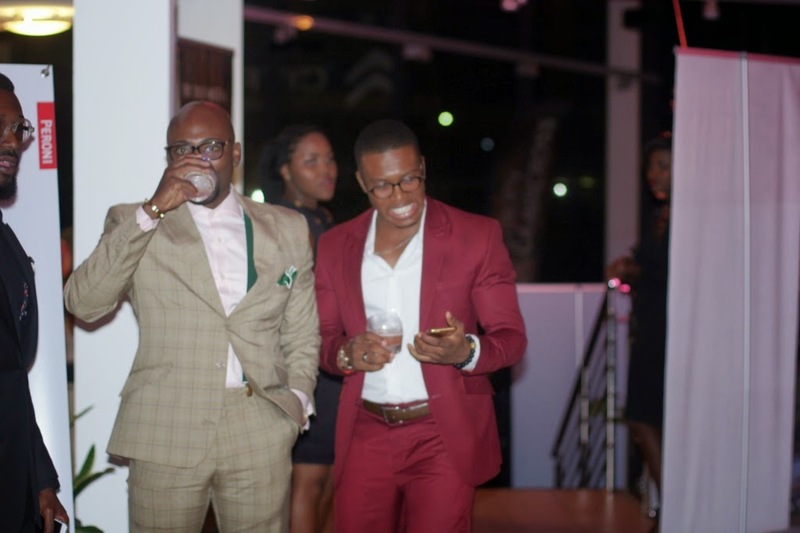 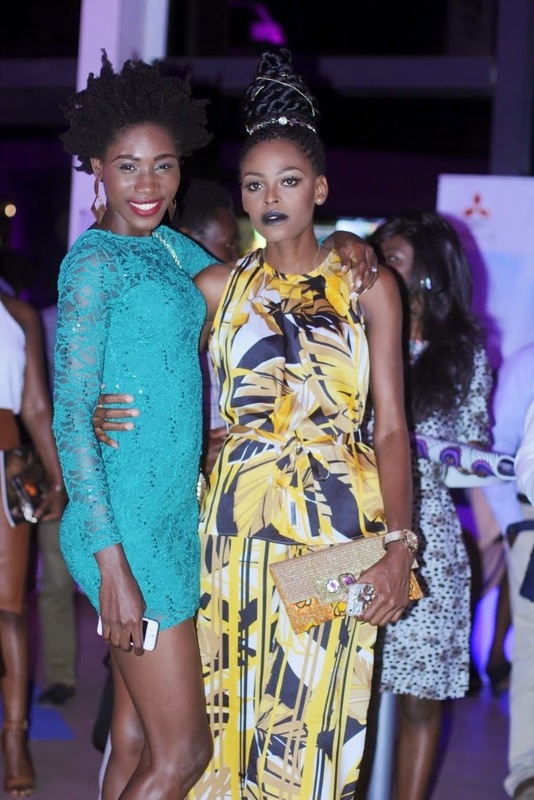 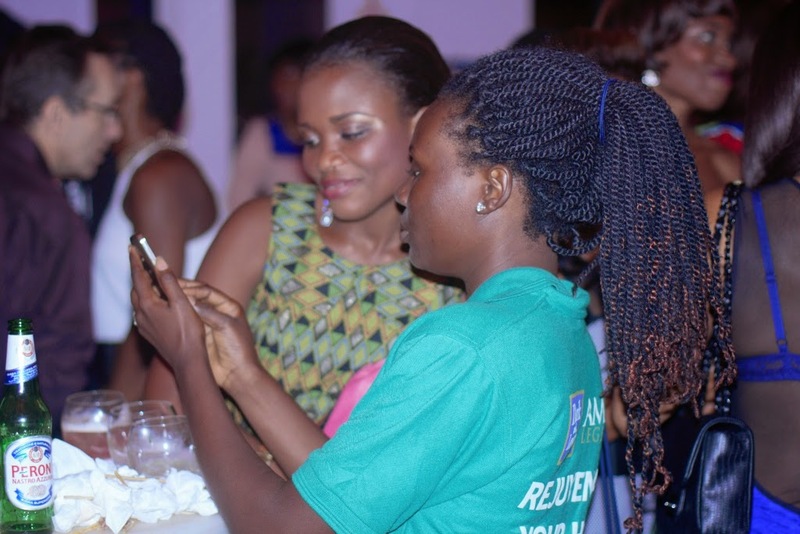 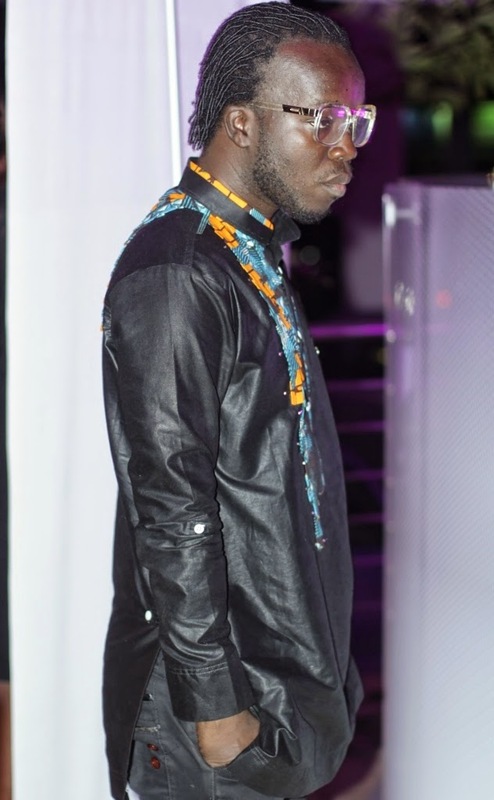 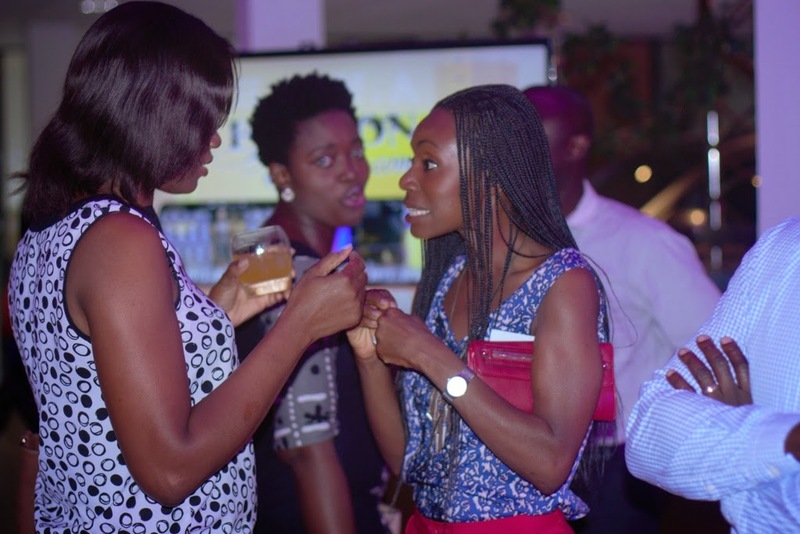 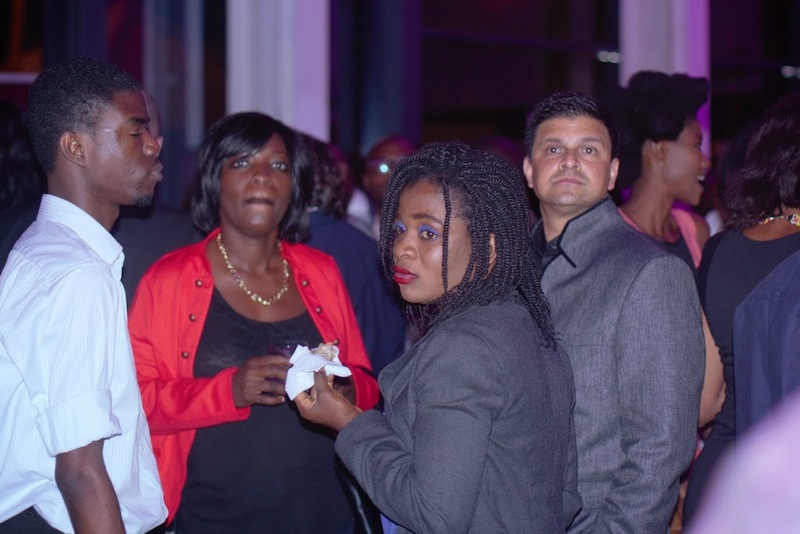 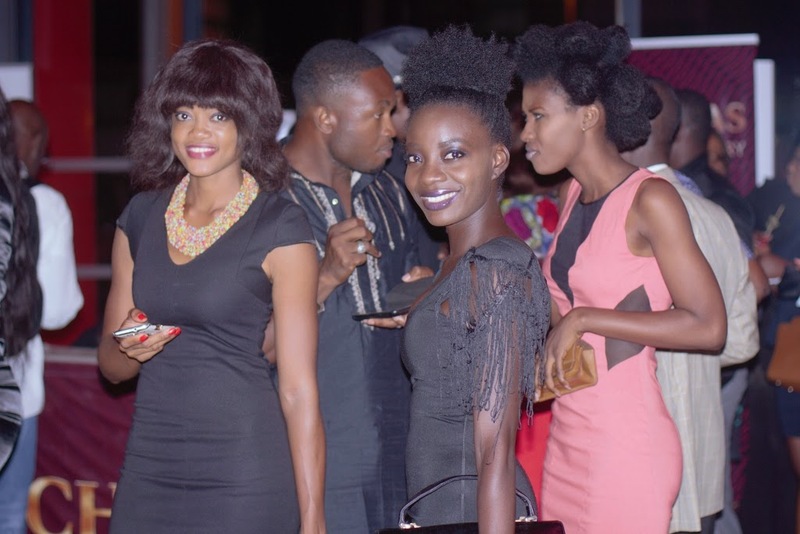 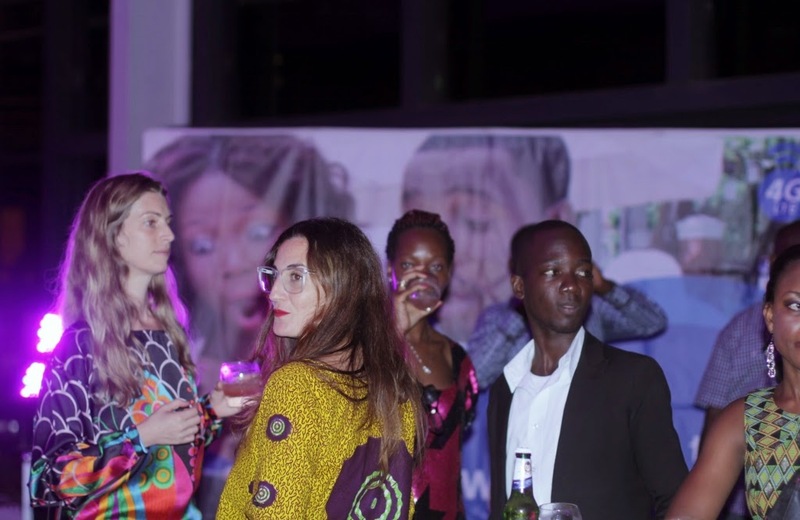 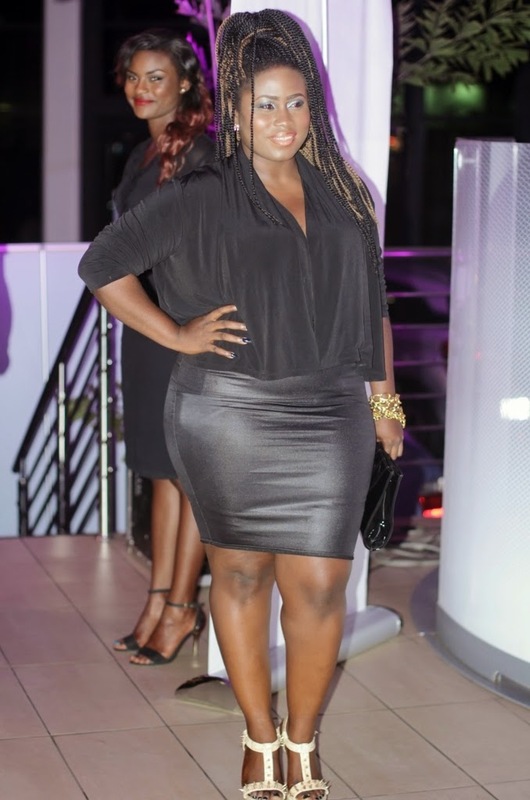 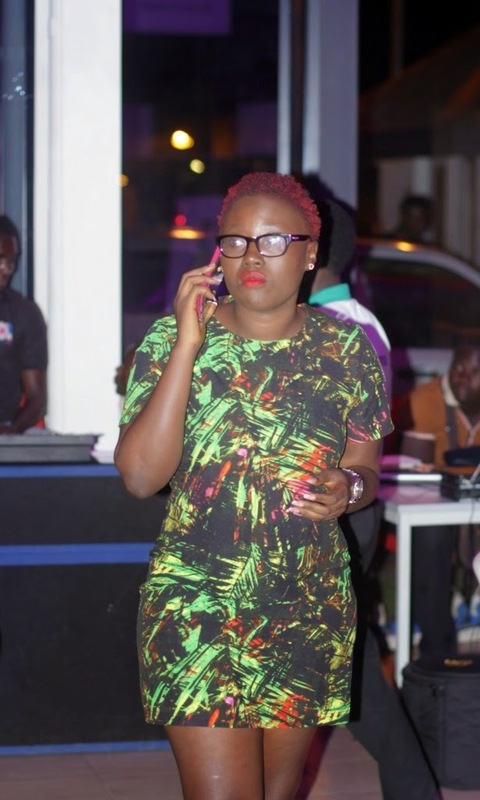 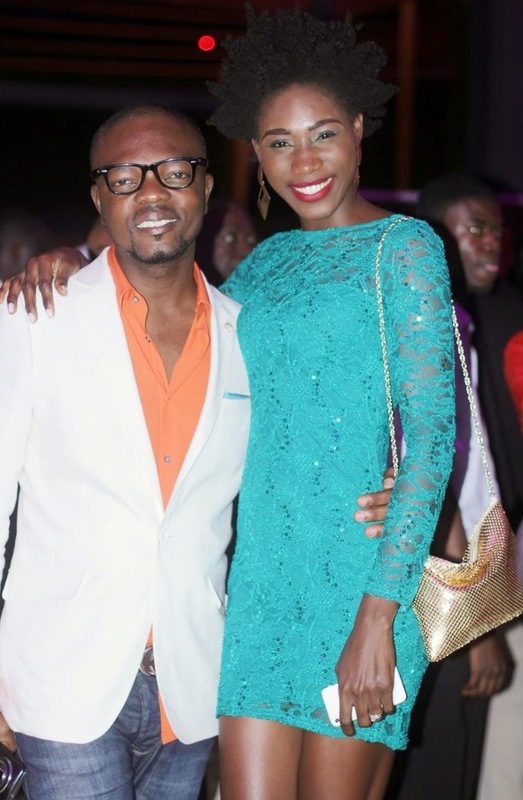 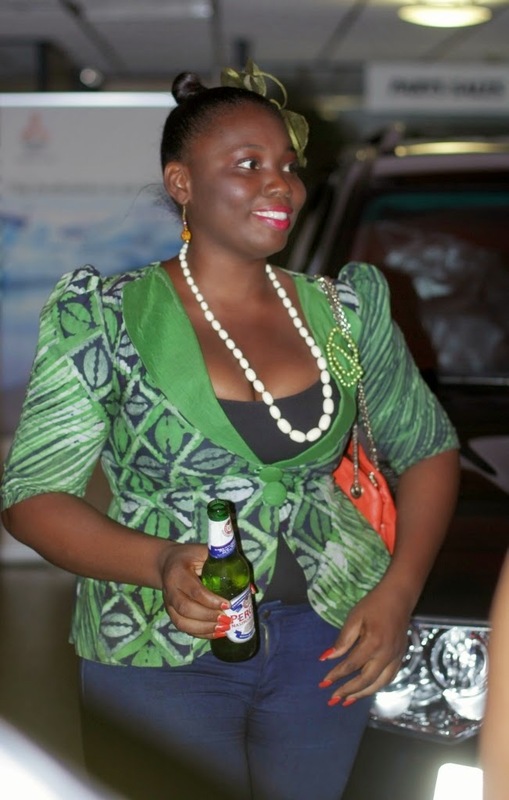 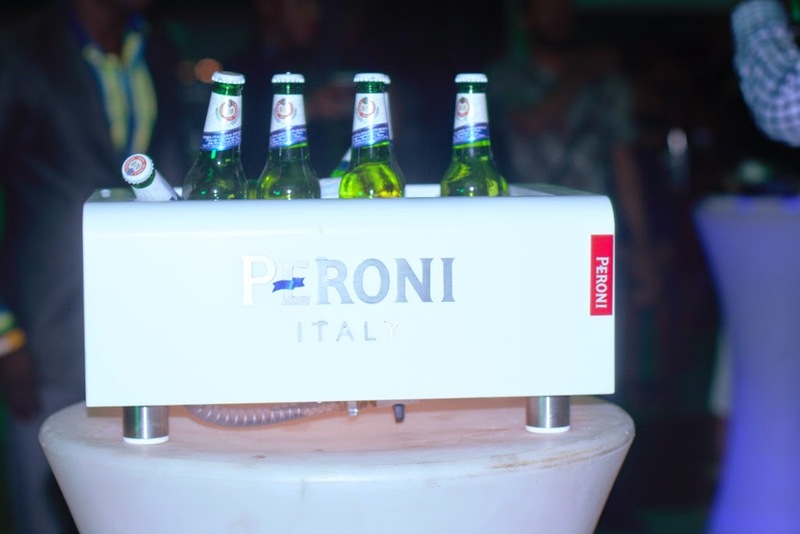 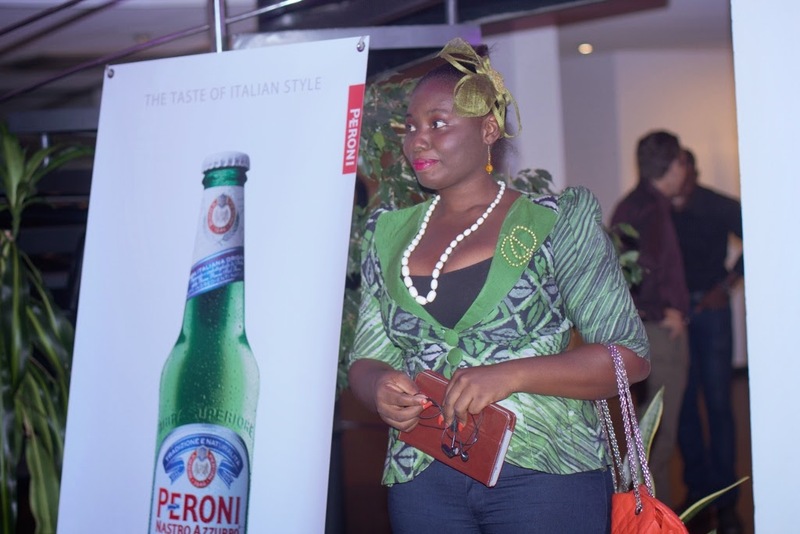 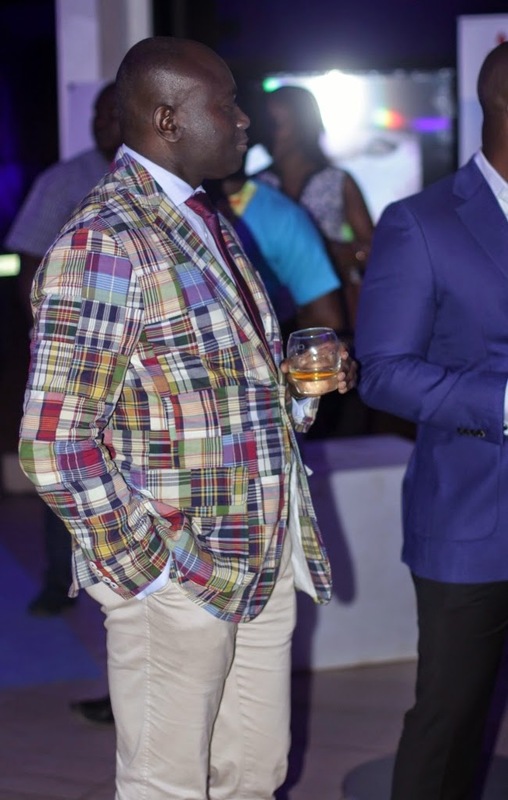 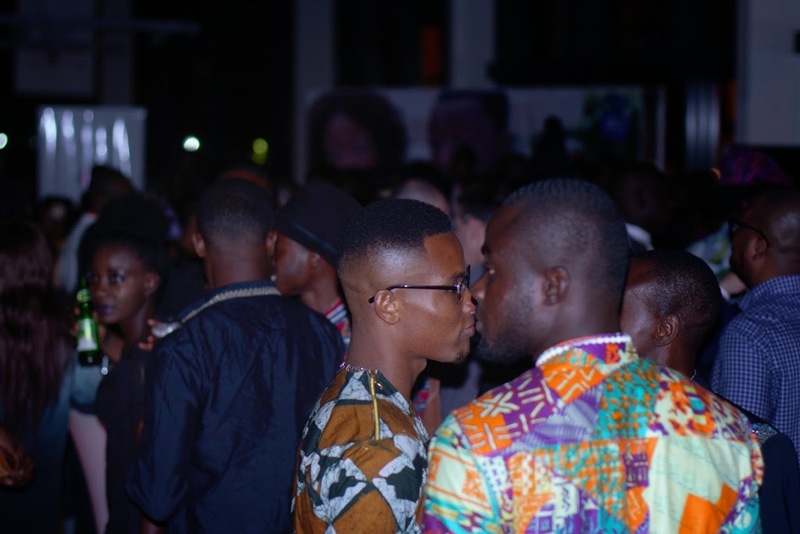 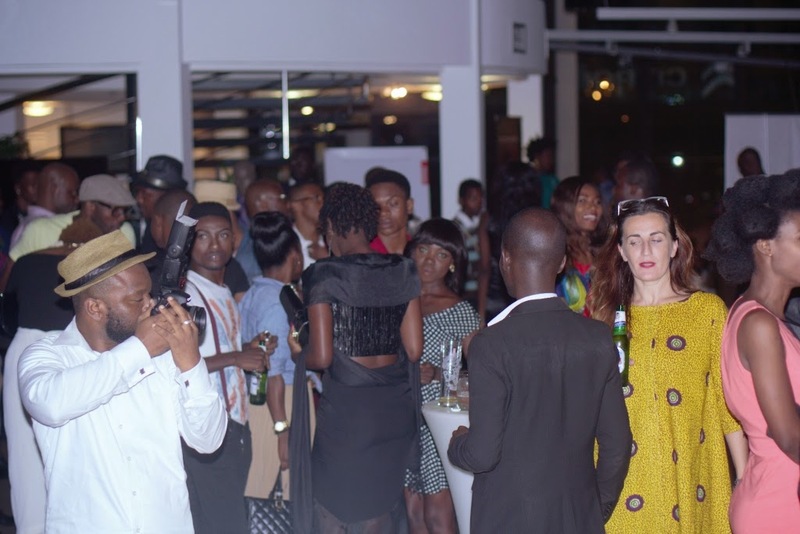 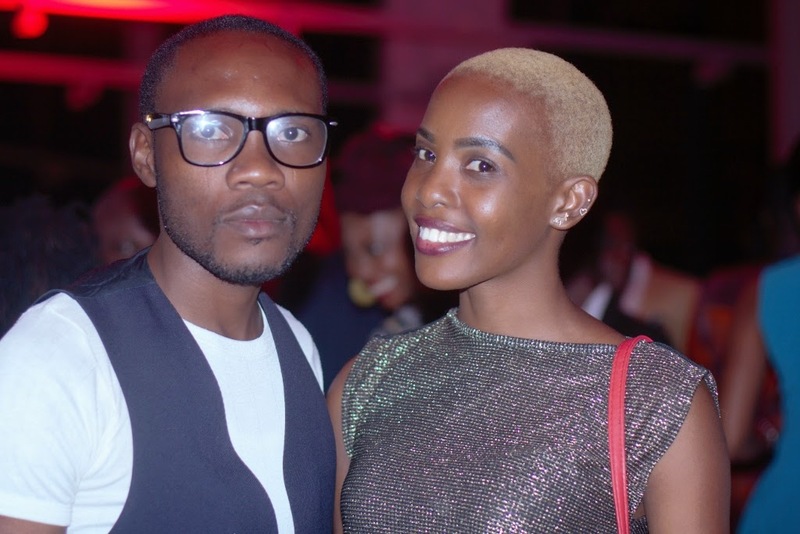 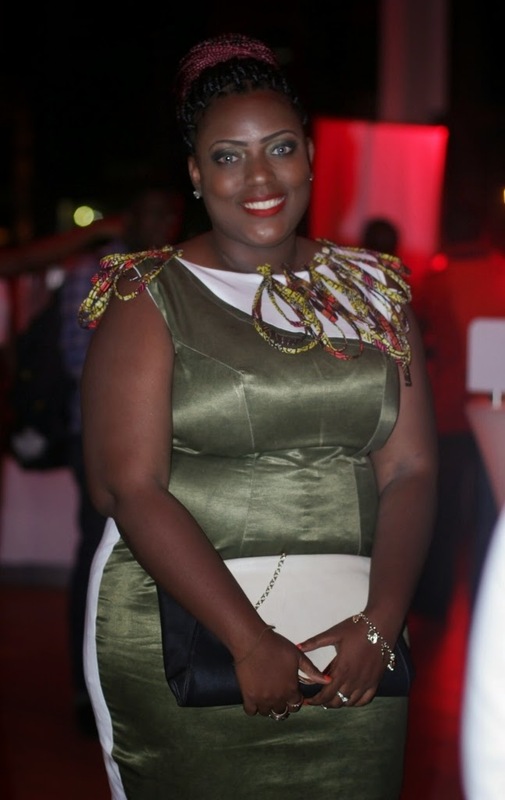 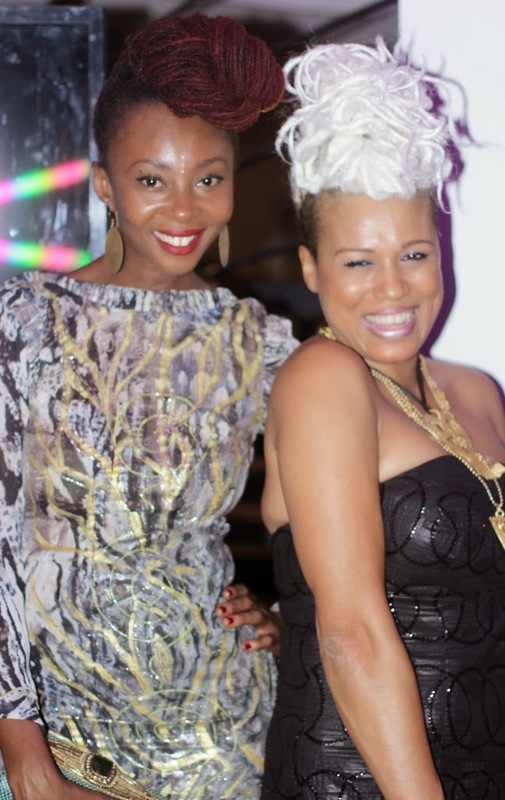 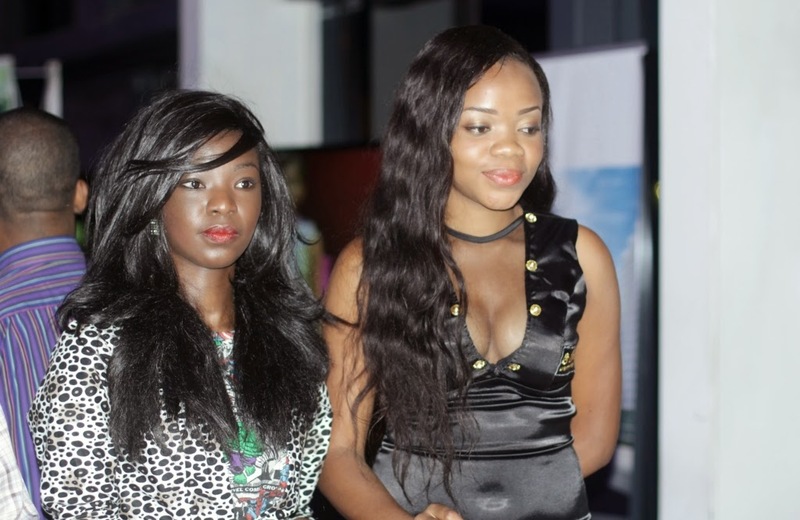 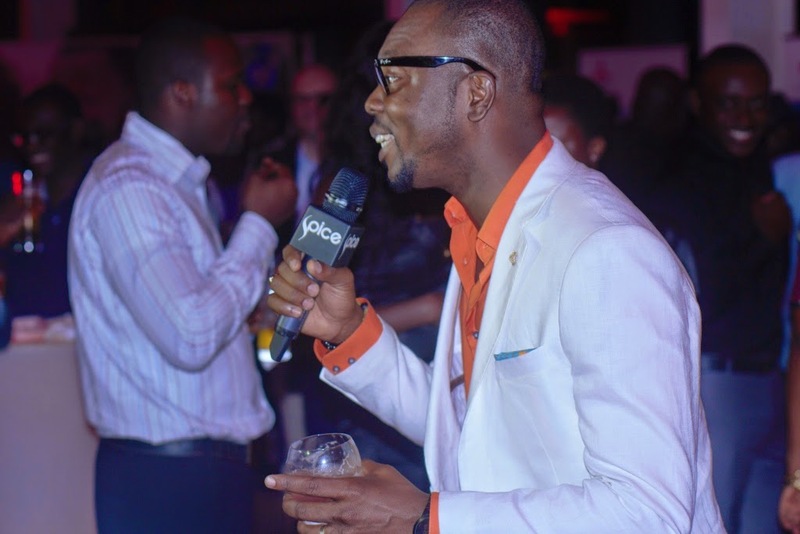 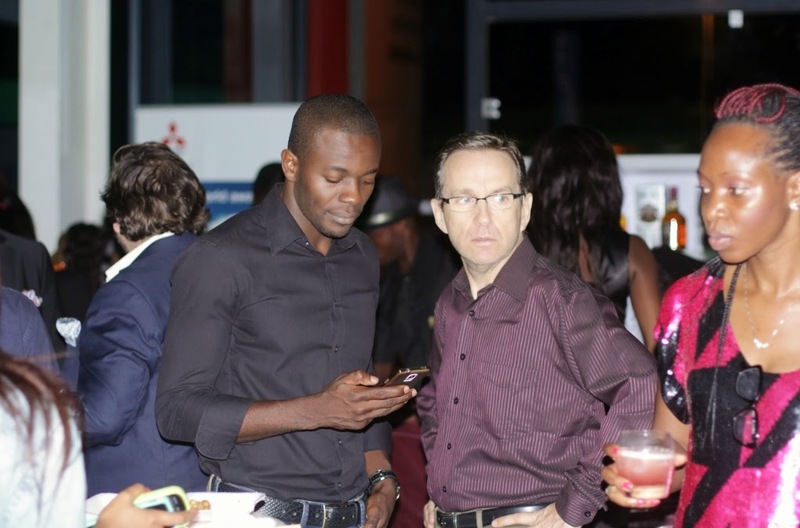 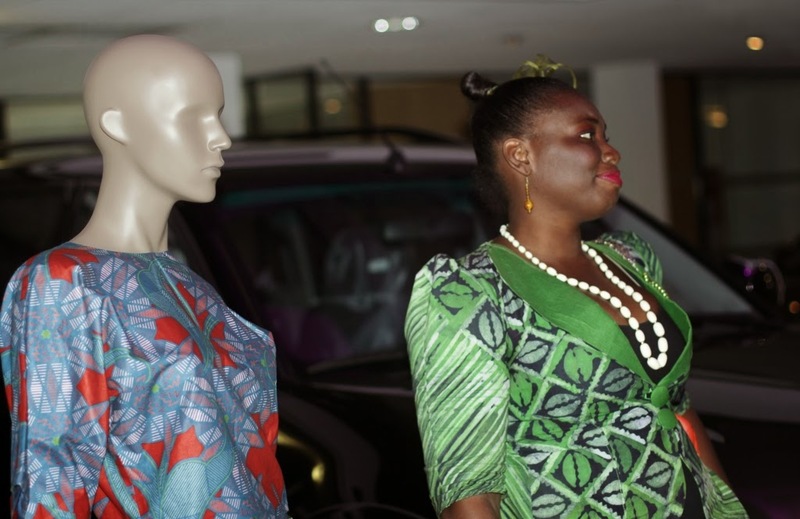 It was a night to remember as Glitz Africa Fashion Week 2014 officially opened with Haute Avant Garde VIP Party at CFAO Motors Showroom in Accra. 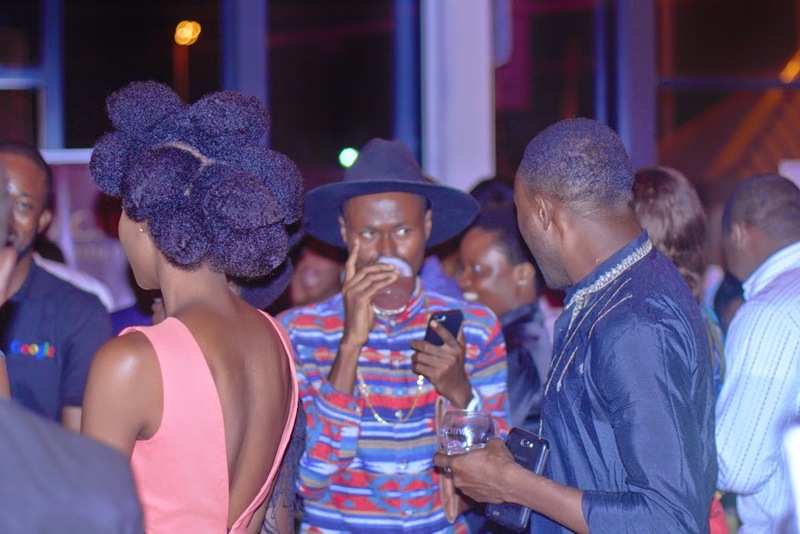 Night full of stylish and fashion conscious personality with good music. 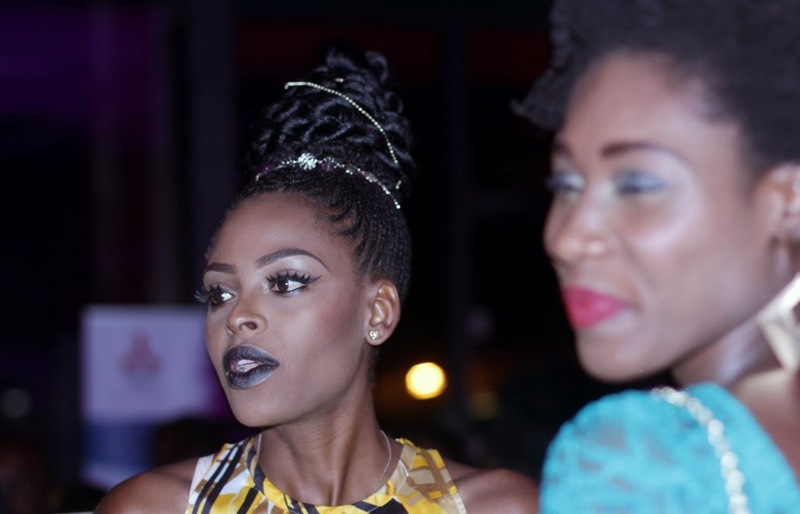 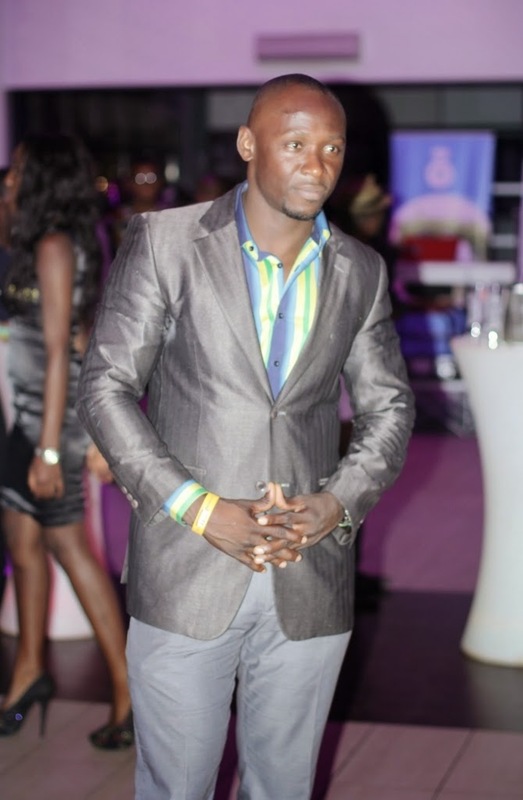 The runway show kicks off today at Accra International Conference Center. 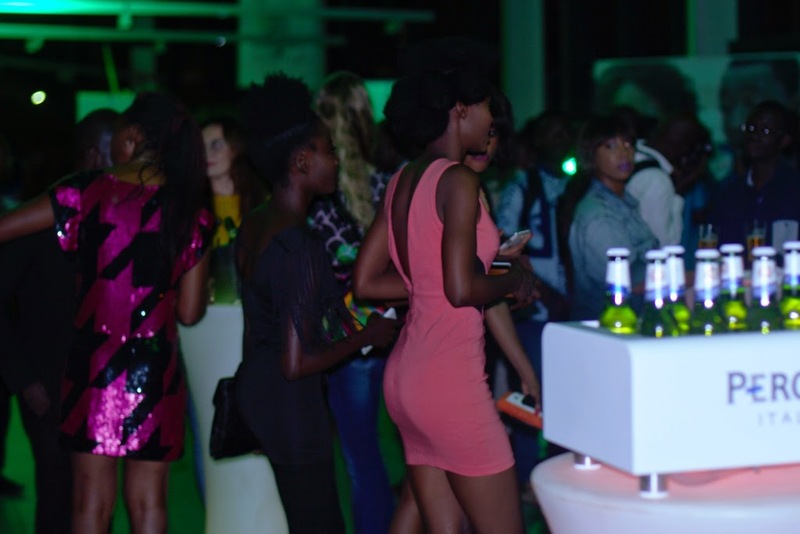 See the scheduled below and pictures from the opening party.